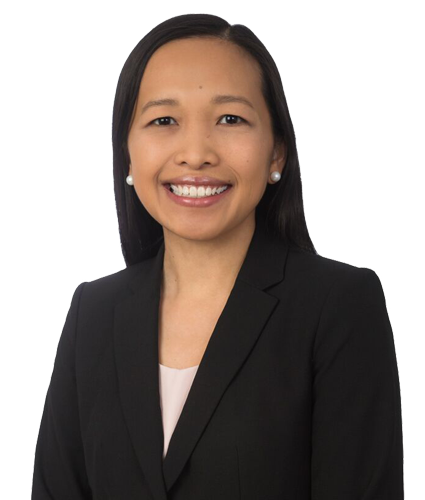 Chia joined Wilkes Artis in 2009, rising to become an analyst in the Maryland practice group. Chia assists the attorneys with market surveys, comparable sales analysis and income and expense analysis. In addition to helping the team with case preparation she maintains a number of other datasets Wilkes Artis relies on in its Maryland appeals. Prior to joining Wilkes Artis, she worked with the asbestos litigation department at a large firm in Providence, RI and received her B.A. from Brandeis University. Chia is a member of the D.C. Chapter of Commercial Real Estate Women (CREW).